The goal of this project is to demonstrate how the IIoT infrastructure works to determine the operating status of different assets that make up medium-voltage electric distribution networks. Our customer is the European leader in the manufacture of medium and high voltage electrical equipment, with a presence in the international markets of Europe, Latin America, and Asia. Its goal is to develop equipment that improves the energy efficiency of the electric distribution grid, optimizes its protection against atmospheric overvoltages, and minimizes permanent and temporary outages due to short-circuits or insulation issues. 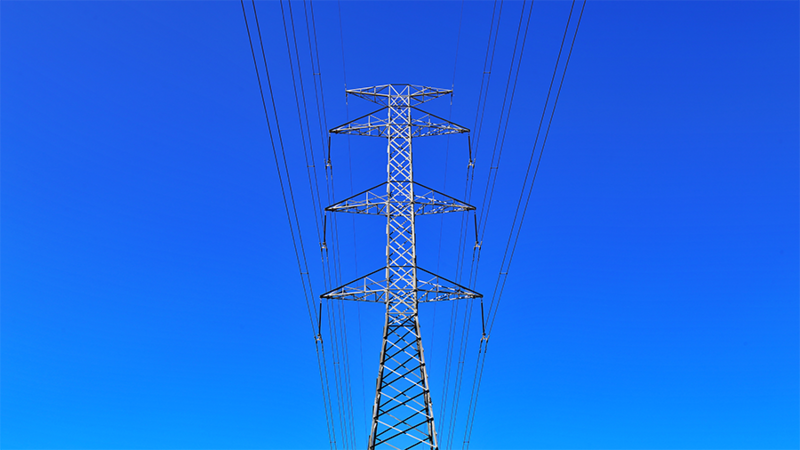 To drive medium-voltage electrical distribution network company toward the Internet of Things, it was proposed to integrate OpenGate with the electric grid solution and incorporate temperature sensors into the sectionalisers in order to determine the operation of the different assets in the medium-voltage electric distribution networks. This would show what errors occurred and where, at what temperature and frequency, and allow for obtaining historical data to inform future business decisions. They needed to cover broad areas in an efficient, affordable and reliable way. Currently, there are various mechanisms for monitoring medium-voltage distribution infrastructures at very specific points (e.g. an error on the upstream device) but with the arrival of IoT infrastructures based on communication networks that allow for low-consumption equipment, it’s possible to revolutionise the sector by increasing the number of elements and points that can be monitored and acted upon, in order to obtain a more complete picture of the performance of these distribution networks. Additionally, electrical distribution companies have a great need for solutions that affect the operation of these assets. For example, many studies show that 90% of errors on overhead power lines are temporary and that if the supply is briefly interrupted after the error, it will clear up by itself, without the need to cut off supply to the line. In other words, it’s possible to improve service quality. Amplía has equipped our customer with an intelligent electrical distribution network with low-cost, restricted and secure communication that adapts to network conditions in real time, collects and analyses data and remotely controls all elements of the electrical tower. This allows the company to take advantage of new business opportunities by offering its clients a more complete solution and higher-quality service, with specific data on the operation and maintenance of each tower remotely and in real time. This represents an important competitive difference with respect to other companies in the sector. Sensorisation of multiple points on the network with low operating costs. Visibility of real-time and historical data showing the distribution network’s operating status across the network. Ability to work remotely on each of the acting elements across the network, drastically reducing (by more than 80%) the need for the technical staff to travel to the locations where assets are located, optimizing network maintenance costs. The use of low power consumption and low-cost communication infrastructure, which allows for low-maintenance devices. Ability to monitor and operate (reconfigure, etc.) the assets that make up the solution. Ability to locate errors from multiple low-cost sensors distributed throughout the network and to generate alerts when the anomalous behaviour occurs at specific points. Discover the Smart Solution for Medium and High Voltage that we have developed with our partner Inael. Watch the video.